Since its inception in 2000, SafeMinds has sponsored $1.5 million in highly-targeted research that examines the connection between environmental factors and adverse neurological outcomes. We have also produced our own original research and reviews, as well as white papers on critical topics. 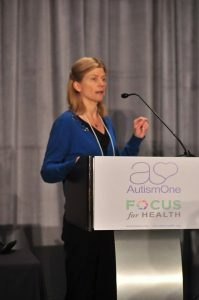 Our research investments and those we currently promote have been designed to create the evidence base that will change the paradigm – from tracking the epidemic increase, to identifying and validating protocols that prevent autism, to giving parents the tools they need to reduce autism complications like anxiety or GI distress. Autism can be a controversial subject, filled with misinformation. SafeMinds social media tools serve as the destination for those seeking information about autism’s environmental connection by providing timely, interactive, and accessible information. 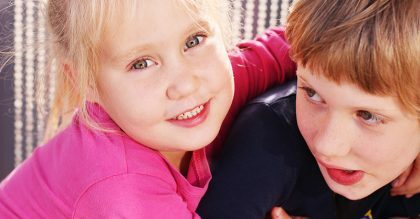 We reach parents of affected children, autism self advocates who want to self treat, parents-to-be who wish to have the healthiest outcome for their baby, health professionals looking to prevent autism or to ameliorate the severity of the disabling conditions of autism for their patients, the scientific community seeking to find the non-genetic contributors to autism and effective treatments, and policy-making and funders. 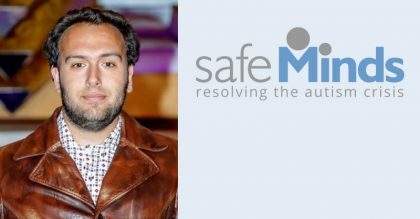 In 2015, SafeMinds began its Safe Bodies campaign by co-founding the Autism Safety Coalition (ASC). This group of national advocacy organizations promotes national policies that will increase the public safety of people with autism and other developmental disabilities. SafeMinds has helped to coordinate a congressional briefing on Capitol Hill on the wandering/elopement issue, and has met with congressional staffers to educate them on the wandering problem in our community. Its members will continue to educate elected officials and the general public on this urgent issue as part of the ASC, and on suicidality and seizures as part of SafeMinds dedication to addressing the potentially-deadly medical conditions that co-occur with autism.